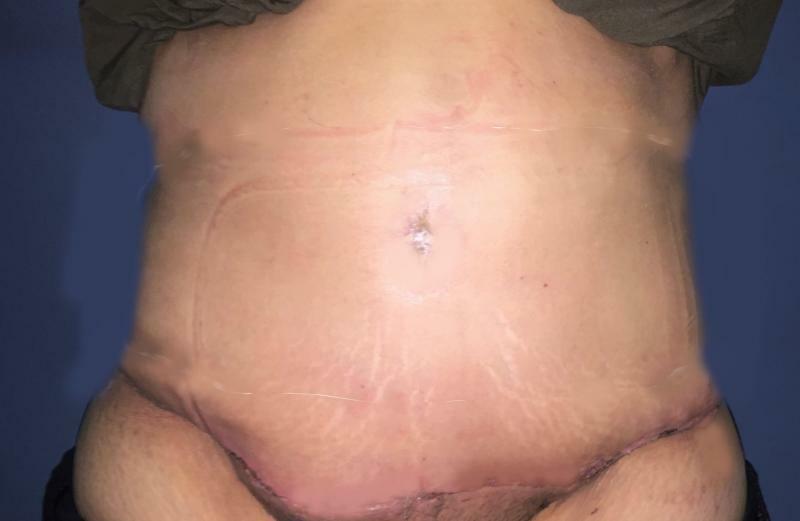 Sometimes a patient may have had a hernia repair or a tummy tuck by a non specialized surgeon, and the resulting deformity becomes totally disfiguring. sometimes even the umbilicus might be totally removed. surgery, its limitations and risks, and discuss your needs and concerns. Dr. Wilson will examine the deformity carefully and will consider such factors as the quality of your skin tone and the contour of your body. 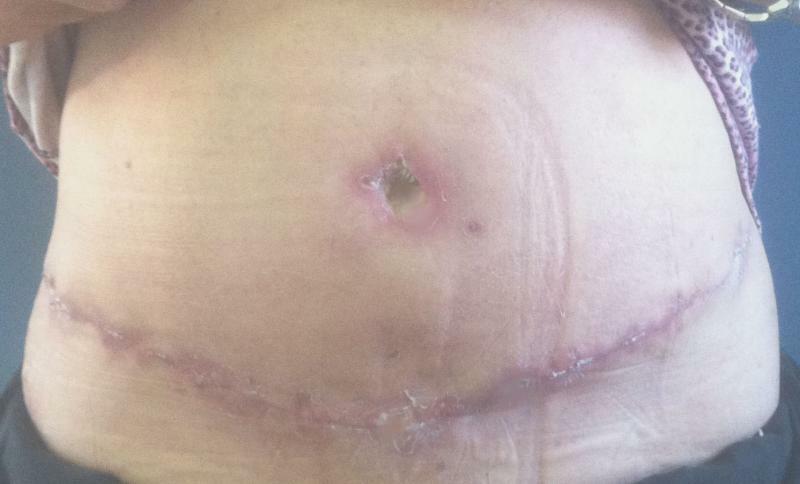 He will explain which surgical techniques are most appropriate for you and the options to make a new umbilicus (belly button) if yours has been removed. Photographs will be taken, and you might like to schedule an additional consultation to view computer imaging so that you can visualize the results of the surgical technique that Dr. Wilson has specifically designed for you. You should come to the consultation prepared to discuss your medical history. This will include information about any medical conditions, and full details of your previous surgery that caused the problem. Dr Wilson will clearly indicate the limitations of the reconstructive surgery. ﻿The are so many different procedures to tackle the individual problems, and here are some of the cases Dr Wilson has performed. 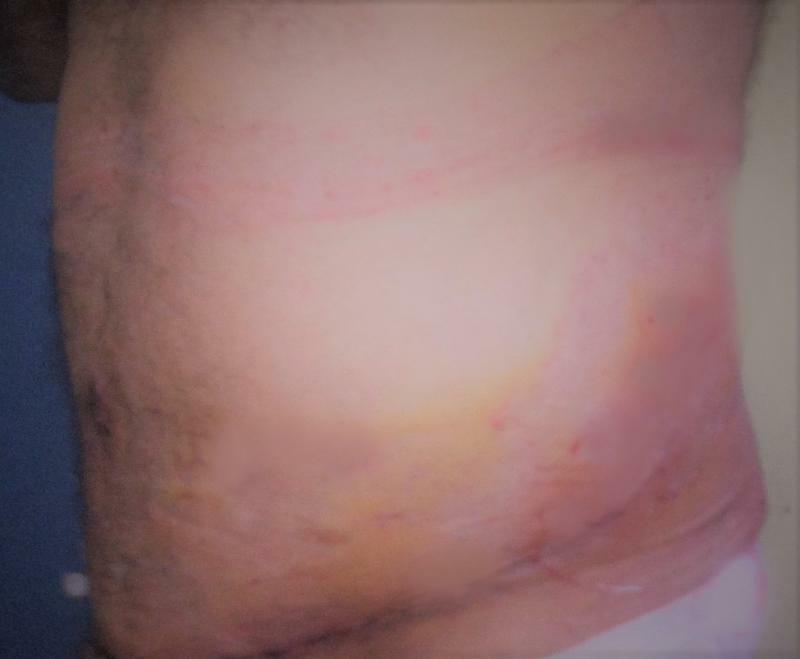 Full Secondary Abdominoplasty, Umbilical reconstruction and Laser Liposuction for Upper Abdomen: for redundant abdomen after previous Vaser Liposuction, which made the skin more redundant and the fat fibrosed. Noterestoration of the waist and the wonderful abdominal contour. 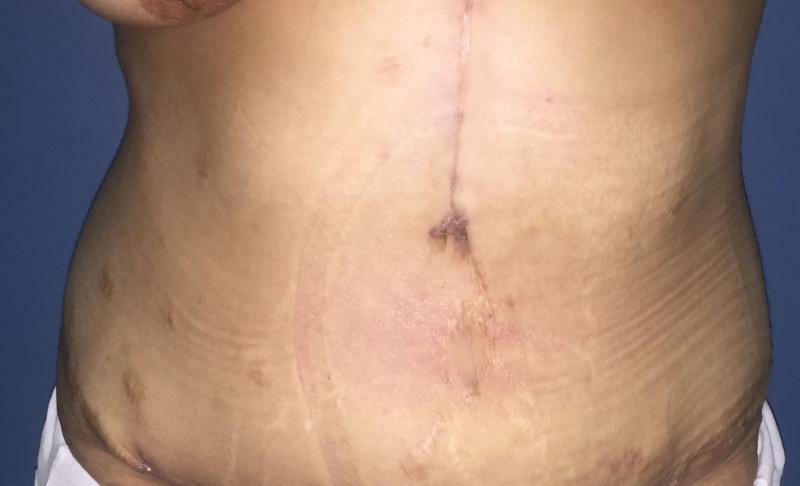 Full Secondary Abdominoplasty, Umbilical reconstruction and Laser Liposuction for Upper Abdomen: for redundant abdomen and lost umbilicus after previous hernia repair with visible apron and deformities in a 64-year old female. 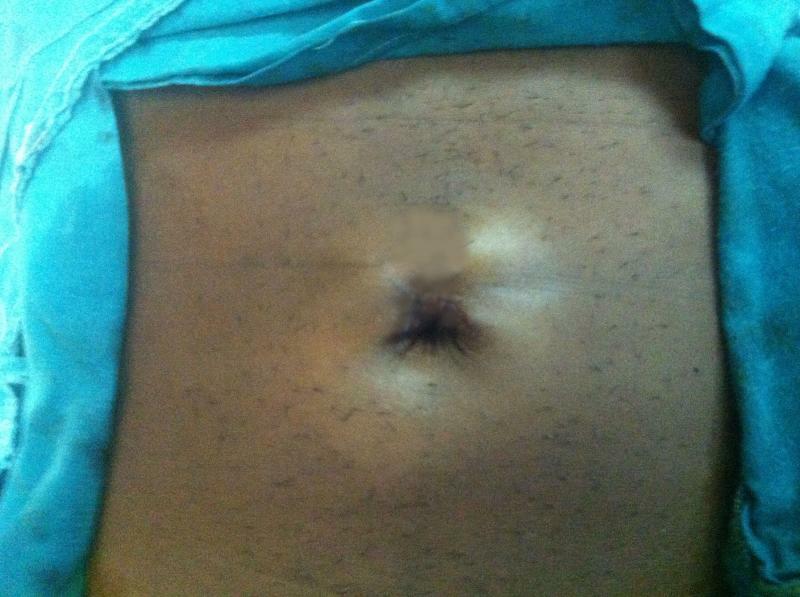 Full Umbilical reconstruction and Laser Liposuction for Upper Abdomen: for deformed umbilicus after previous hernia repair with visible bulge in a 24-year old female. 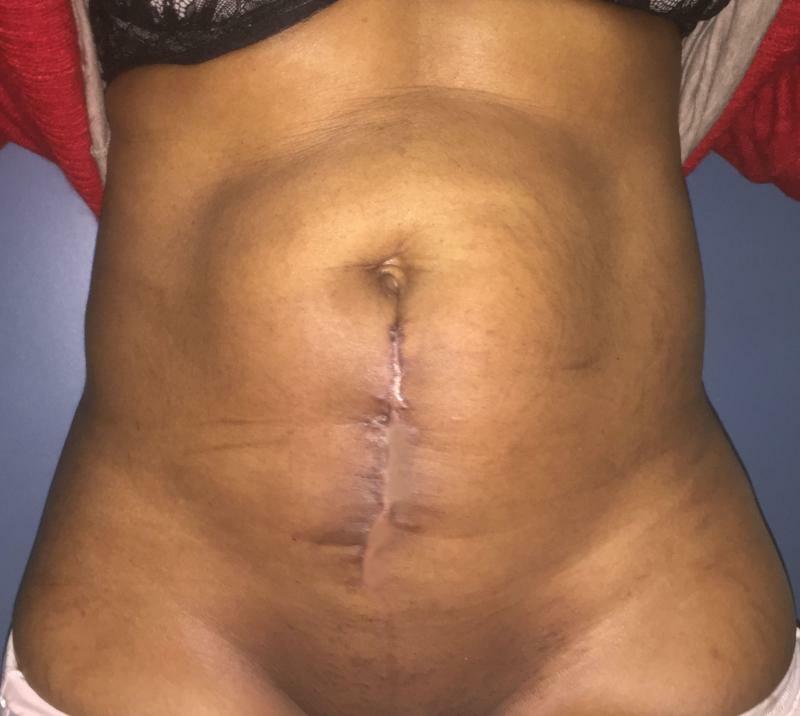 Miniabdominoplasty and Laser Liposuction for Upper Abdomen: for deformed lax lower abdomen after previous Caesarian sections in a 28-year old female. 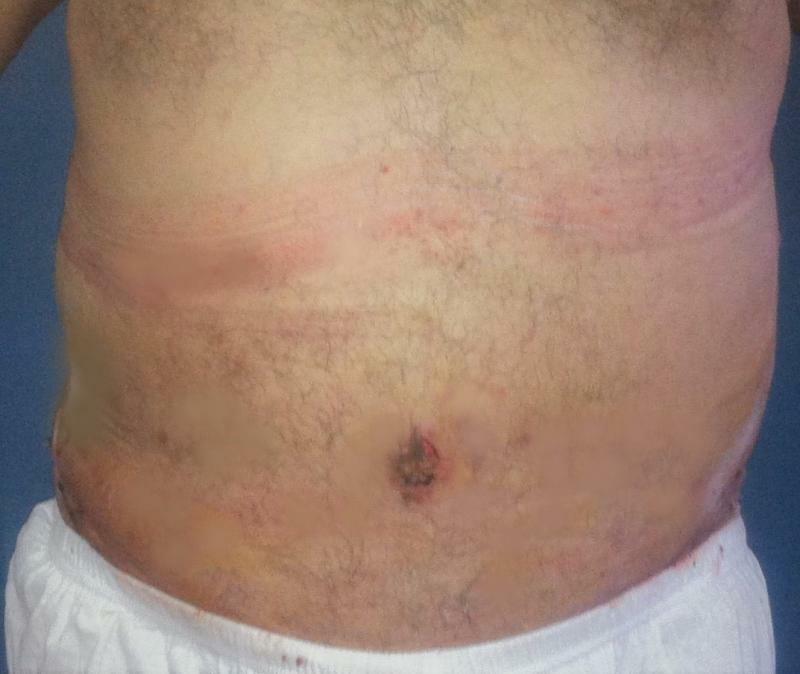 Note the near invisible scar in the lower abdomen. 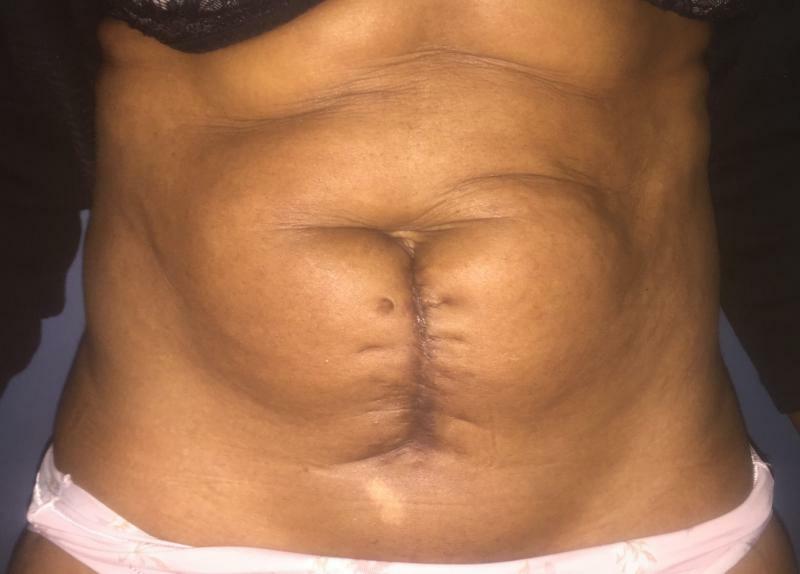 Full Secondary Abdominoplasty, Umbilical Hernia Repair and Laser Liposuction for Upper Abdomen: for redundant abdomen, massive love handles, huge umbilical hernia and overhanging apron in a 49-year old female.﻿ Note restoration of the waist and abdominal contour.